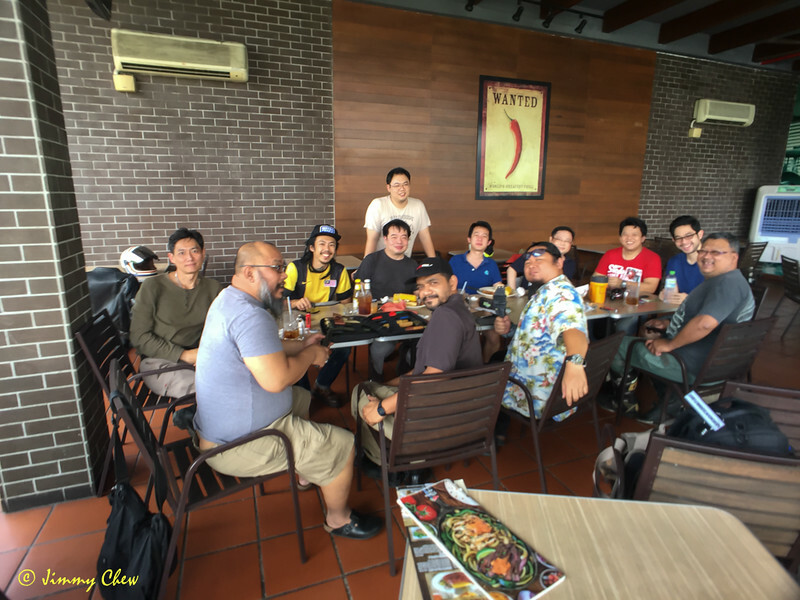 Cutting Edge Forums meetup @ Chili's, Empire Subang. Good turnout. The team members that made it to the meetup. Think got 2 more too late in this pic.